Shibuya Motors will play a set before Auxes band in A4 – Zero Space! Musica falsa et ficta will play at Stanica Žilina-Záriečie. Voice Over Noise will play at EuroArt Festival in Bratislava at Hlavne namestie (Main Square). 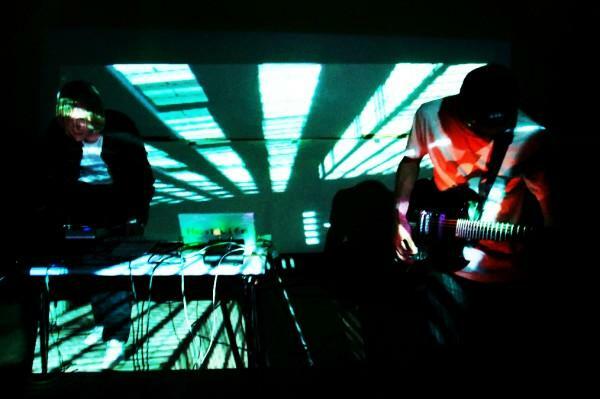 Pjoni and Ink Midget will play solo live acts at micro.Wilsonic! Ersatzteile plays @ Summer Film School in Uherske Hradiste. Kapela snů will play a set at 35. Summer Film School festival in Uherske Hradiste @ Klub Mír in frame of MírLAB series.